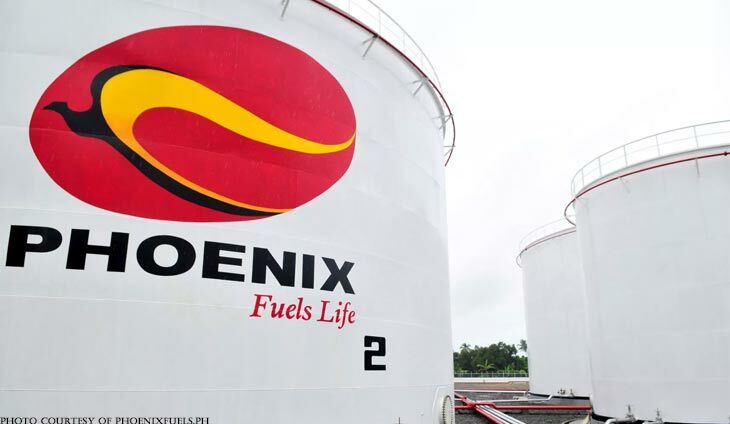 Phoenix Petroleum Corp. will initially invest P250 million in its LNG (liquefied natural gas) projects. The amount includes the formation and organization of a new company to manage Phoenix’s interest in the LNG integrated hub project including the receiving terminal for LNG and operation of a gas‐fired power plant. The management has authorized the company to enter into a joint venture with China National Offshore Oil Corporation (CNOOC) Gas and Power Group for the operation and establishment of various LNG‐related trades and services in the Philippines. Construction of the LNG facility is slated to start this year with commercial operations targeted to start by 2023. The LNG terminal, with a capacity of 2.2 metric tons per annum, is seen to meet the the huge demand for a clean and reliable energy source in Luzon.